As part of the new transparency initiatives, Facebook said users will be able to see the ads a Page is running across Facebook, Instagram, Messenger and its partner network, even if those ads are not targeted at them. 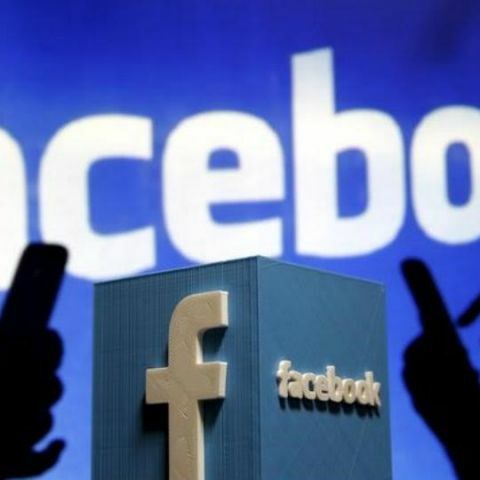 After coming under the scanner for alleged Russian meddling in 2016 US Presidential election through Facebook, the social networking giant has now decided to allow users to see the active ads a Page is running and flag suspicious ones. "The hope of the announcement today is that it will hold us accountable, it will hold advertisers accountable -- but it will also give people a lot more ability to find things that maybe shouldn't be up. Or find things that might be misleading so that we can take actions," Facebook COO Sheryl Sandberg said on Thursday. "Our ultimate goal is very simple: we want to reduce bad ads, we want to make sure that people understand what they're seeing, who paid for it, and the fullness of what other people might see," Sandberg said while addressing the media at Facebook's Menlo Park headquarters in California. Google, FB & Russian developers unite to make machines "see"
As part of the new transparency initiatives, Facebook said users will be able to see the ads a Page is running across Facebook, Instagram, Messenger and its partner network, even if those ads are not targeted at them. The Pages will now have an "Info and Ads" section which will have information about the ads and allow users to flag anything suspicious by clicking on "Report Ad." "You can also learn more about Pages, even if they don't advertise. For example, you can see any recent name changes and the date the Page was created. We'll be adding more Page information in the coming weeks," Rob Leathern, Facebook's Director of Product Management and the company's Product Marketing Director Emma Rodgers said in a statement. Facebook said it will also soon launch its political ads labeling and archive in Brazil, ahead of October's general election. Facebook launched this initiative in the US in May.